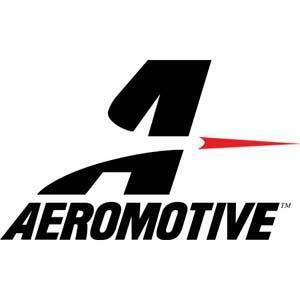 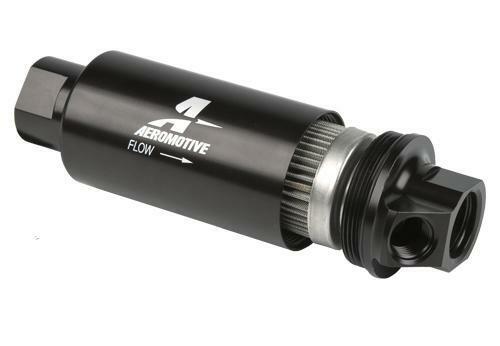 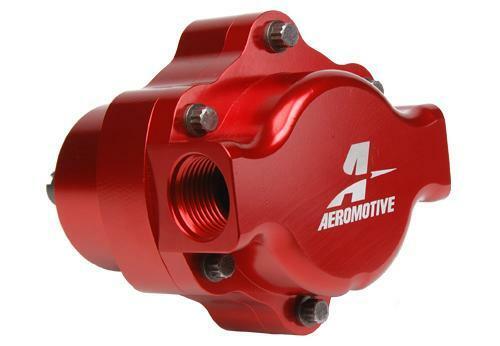 Bones Fab is a dealer and installer for Aeromotive. 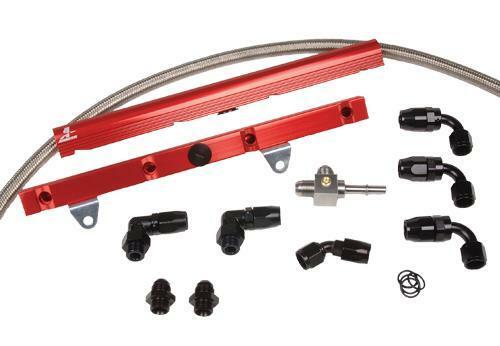 They specialize in high performance fuel systems for race, street, or marine use. 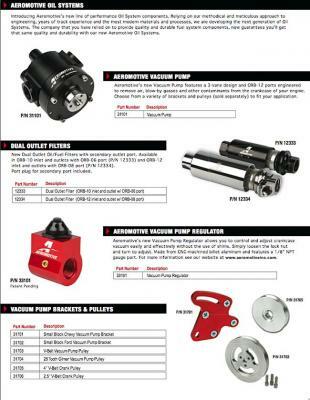 Some of their products include: air and oil systems, fuel filters, fuel pumps, fuel rails and fuel systems.